Are you writing you’re a CV? If so, then you must be ready with your updated professional resume format 2016 so that you can make an impact with your job application with an impressive CV. Today’s post is some of the most important tips to bear in mind when writing this important marketing tool for job seekers. Tailor your document based on the requirements as written in the job posting. Avoid sending generic resumes to all applications to avoid your CV from being put into the trash. Make sure to read and understand the job application requirements before coming up with a specific document for it for an increased chance of being interviewed. Use the chronological format if you have had enough job experiences and list down the most important jobs you handled in the past starting from the most recent one. Use a functional CV if you have job gaps and that you want to highlight your skills rather than your job experiences. Use the combination format if you want to highlight both your job experiences and your skills. Choose based on what you want to emphasize on your document. Keep your document from one to two pages only and avoid making it too long to avoid sending your reader to sleep or losing his interest. 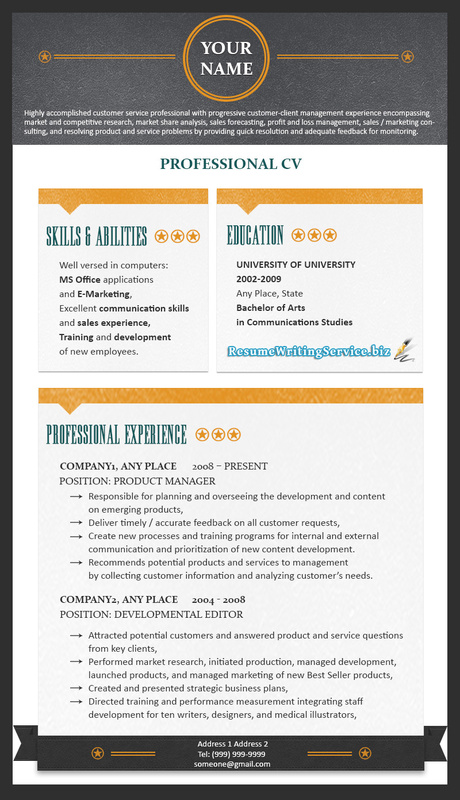 Use a professional format, just like that, you will see in an online resume format template. Use fonts, such as Arial, Times New Roman or Calibri in your document and keep it to size 12. Write with headings and subheadings. Create CV format with a heading or a headline that includes your personal and contact details. On the subheadings, write your objective statement or career summary, work experience, educational background and skills. Do not forget reading and proofreading your document several times to get rid of grammar errors. These KSA services are simply stunning! Try them now! There you have our top tips when writing your CV with the updated CV format 2016. Bear then in mind and apply them in your resume to increase your chances of being invited for an interview. Check out more of our tips coming soon on this blog!